Ariana Grande and Pete Davidson are engaged! In a shocking news that has come forth, pop singer Ariana Grande is engaged to her boyfriend Pete Davidson. Dating for just a few weeks, the singer and her American actor boyfriend quickly fell in love. The new couple had already been rumored to be talking about babies, and the engagement certainly seemed as the next step for the two. 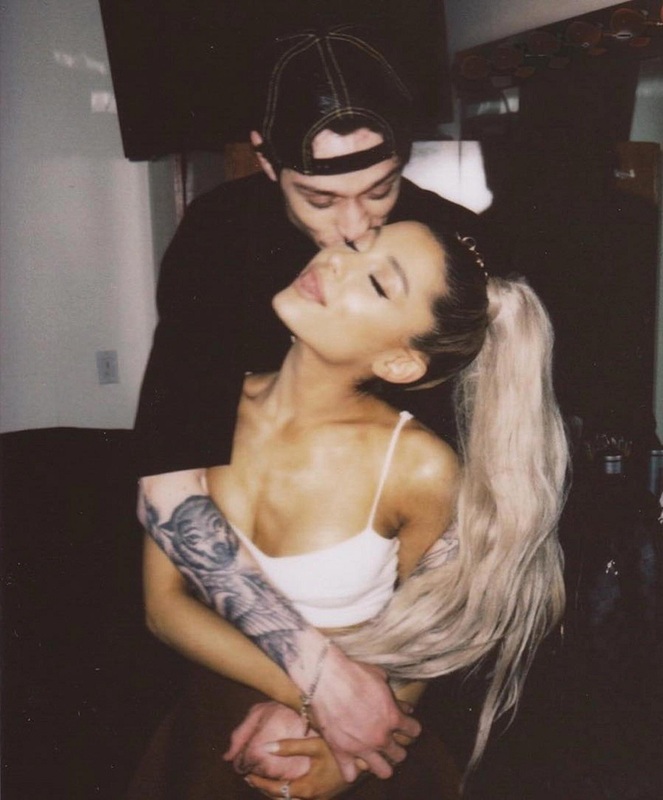 Ariana and Pete have been no stranger to loved up displays of affection on social media, and are said to believe that they are made for each other. Here's wishing the new couple lots of happiness! My Face Hunter: Ariana Grande and Pete Davidson are engaged!